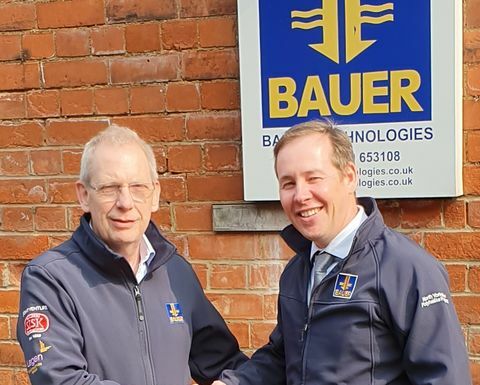 Bauer Technologies has announced the re-appointed of Michael Jones as its managing director. 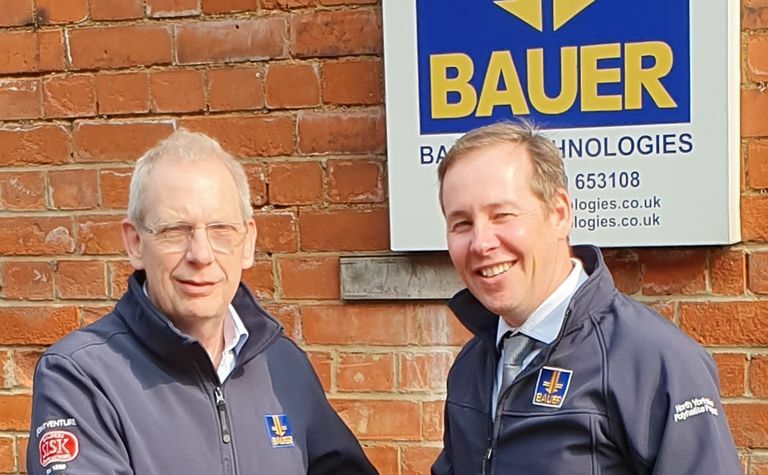 Michael’s appointment provides continuity and underlines the stable growth plans for Bauer’s UK operation, following the retirement of Martin Blower, who had been Bauer Technologies managing director since 2014. 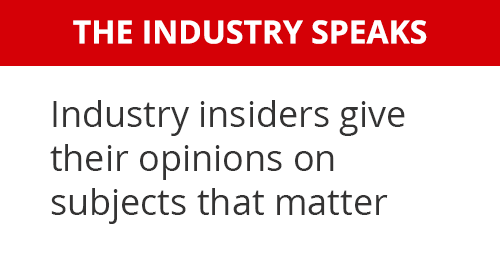 Talking about his appointment, Jones said: "Martin has had an exceptional career, with the result that he is held in such high regard as a leading figure in the UK foundations industry. He has done an excellent job in taking Bauer Technologies to the strong market position it occupies today. 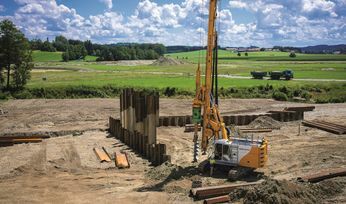 I'm looking forward to the opportunity to return to the UK and to the management of one of the most exciting and dynamic specialist foundation contractors in the UK." Jones originally set-up Bauer Technologies in the UK in 2007, and after a successful five-year period as its managing director, moved to its parent company Bauer Spezialtiefbau, where he became a member of the Management Board developing his career globally from Bauer's headquarters in Germany. Over the last two years, Michael has held senior leadership positions for Bauer in Australia and the USA.  Bauer's outgoing managing director, Blower, said: "I can think of no better person to hand over the reins of the business to. Michael has a wealth of experience within Bauer and he is uniquely placed to leverage the synergies between Bauer subsidiaries and the parent company. His appointment will be pivotal to growing the business and making a positive difference, not only to how we work with our existing clients but in helping us to attract new ones."